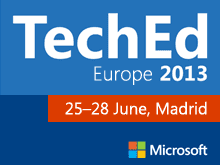 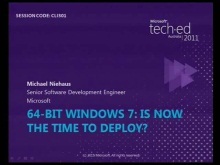 Senior Product Marketing Manager at Microsoft Michael Niehaus is a senior product marketing manager at Microsoft, responsible for helping enterprise IT pros with Windows deployment and manageability needs. 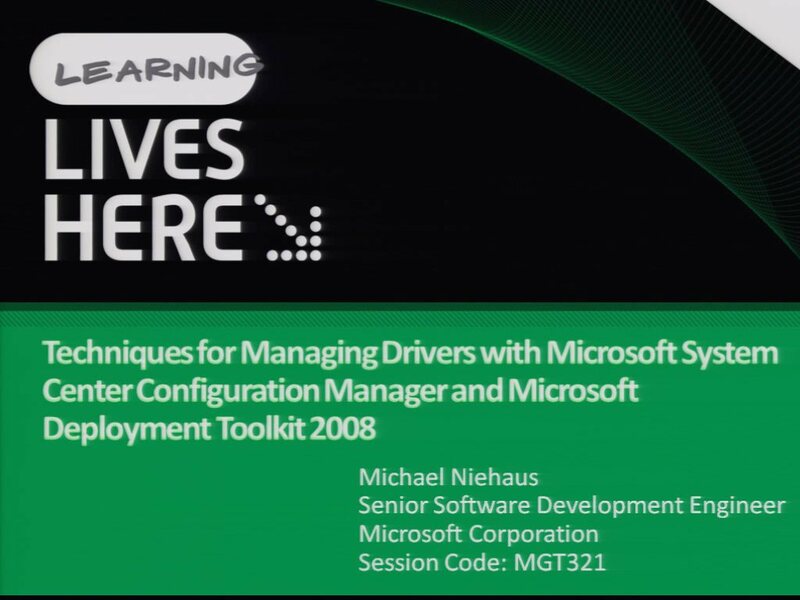 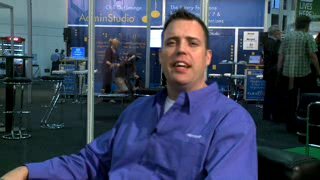 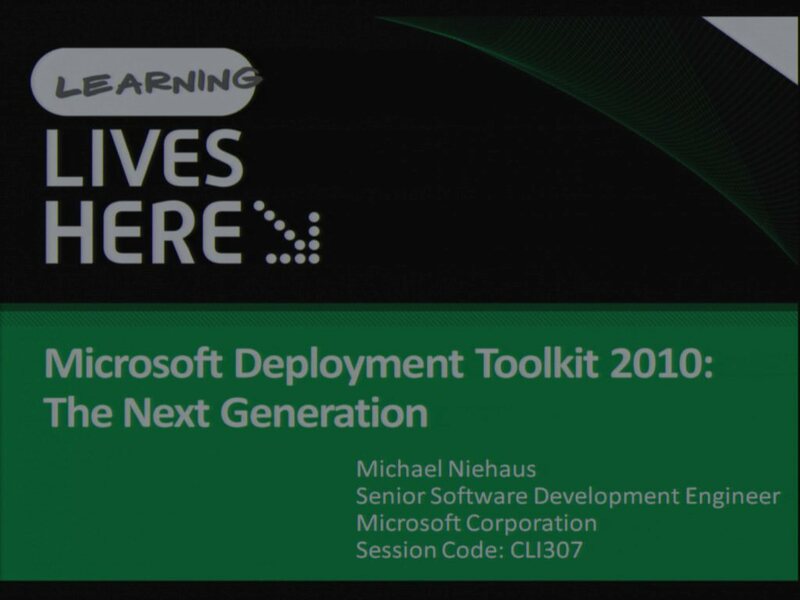 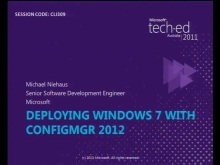 Prior to joining the Windows Commercial team, Michael was a longtime program manager and developer for the Microsoft Deployment Toolkit, having joined Microsoft in 2004 after spending 14 years working in enterprise IT. 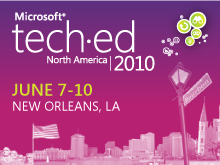 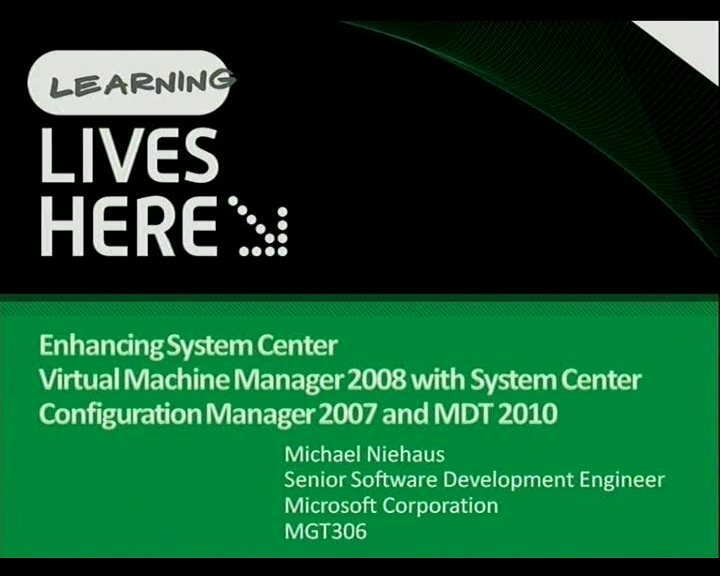 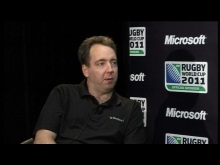 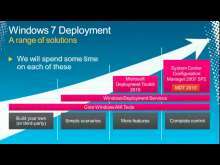 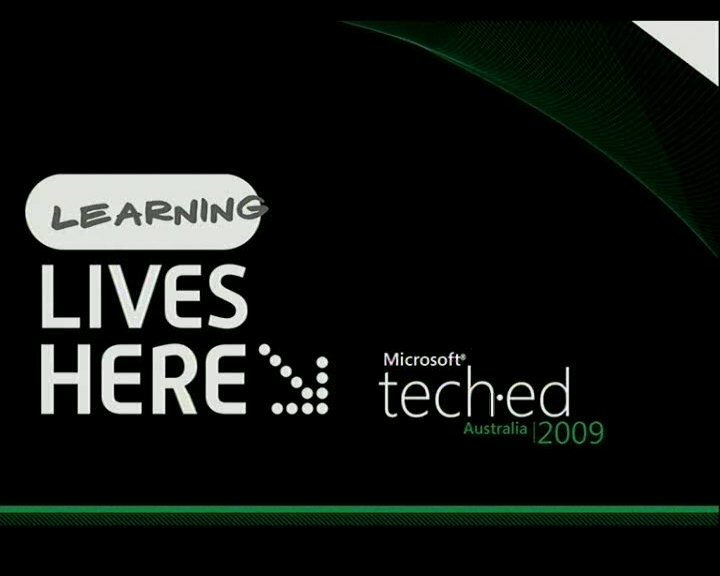 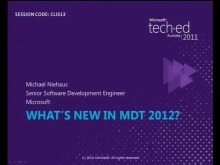 What's New in MDT 2012?